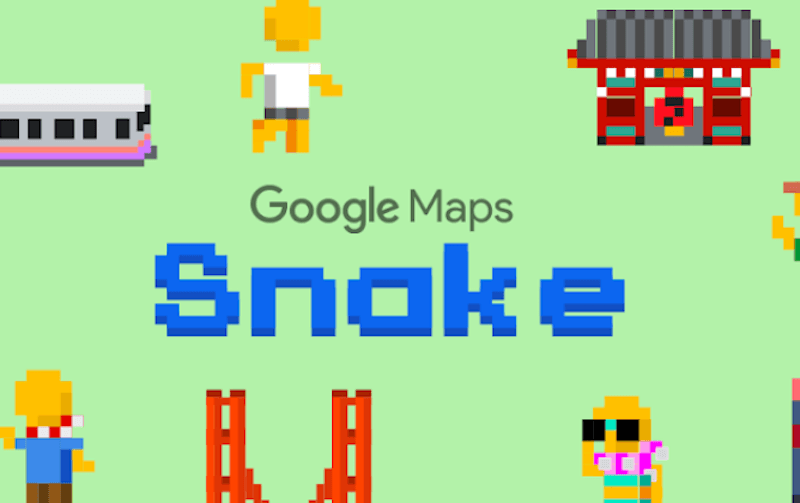 Adding a fun-touch for users on April Fool’s Day, Google is rolling out the classic “Snakes” game on Maps with a slight twist. Instead of animated snakes, the game would represent different cities with buses and trains for users to choose from. “To start playing, simply open the Google Maps app, tap on the menu icon on the top left corner, then select ‘Play Snake’ to get your daily dose of 90s nostalgia,” said Omar Abdelaziz, Product Manager, Google Maps. On selecting their city of choice, users would have to swipe their train or bus around the city on Maps and pick up as many passengers as they can. The search-engine giant has also created a stand-alone website for the game. The game would be available for all Android and iOS users, worldwide for a week, the post noted.